The Union Cabinet on Wednesday did not take up proposals related to 7th pay commission allowances, including HRA, as it was not part of the meeting’s agenda, sources told NDTV. Finance Minister Arun Jaitley is on an official visit to South Korea. 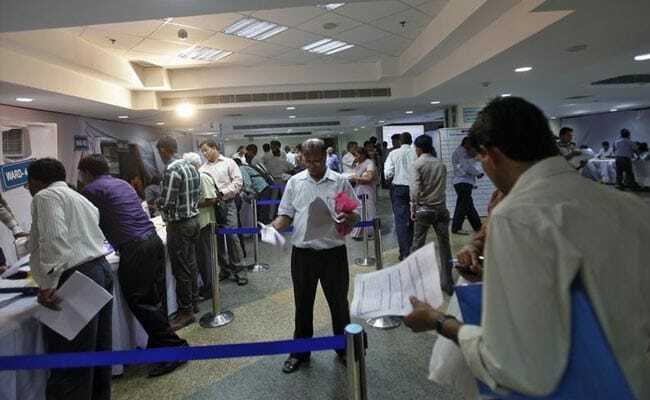 Nearly 50 lakh central government employees could get revised allowances under 7th pay commission award, including HRA or house rent allowance, from July, Financial Express in a report said last week. The report, citing sources, said that the Cabinet may decide on 7th pay commission allowances this month. The Ashok Lavasa committee, which examined the 7th pay commission's recommendations on allowances, submitted its report to the finance minister on April 27. An Empowered Committee of Secretaries was set up screen the report and firm up proposals for the Cabinet. 7th Pay Commission HRA: What Will Be Your Revised Allowance?